We operate with a customer first mindset, all our security systems are designed specifically for your property. Ensight Security Solutions Inc. is a leading residential and commercial security company for the greater Chicago Metro Area. We operate with a customer first mindset, all our security systems are designed specifically for your property. From the very beginning, our success has been built on many satisfied customers, one successfully installed home alarm system at a time. Our strategy for our residential security company has always been word of mouth recommendations by our satisfied customers. Ensight Security customers come in all shapes and sizes, from single residences to large commercial properties! Ensight Security Solutions has a firm understanding of the differing needs between residential and commercial properties. 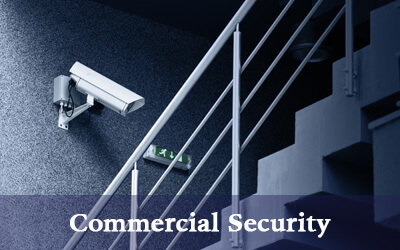 Our team has experience working as both a residential and a commercial security company. The security services we employ are adaptable, we aim to address your concerns of today, while anticipating issues you might experience in the future. Ensight Security systems and surveillance equipment only uses proven security systems, with non-proprietary state-of-the-art residential alarm systems and software. As a result, upgrading your security system is a seamless process as the technology advances. 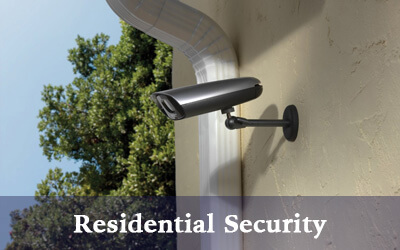 Our residential security company houses a talented team of installation specialists. 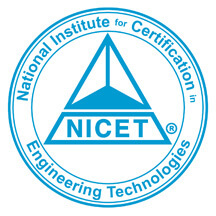 They are factory trained to assure a reliable, rock solid installation. Ensight Security is the best choice for your security systems installation and for your central station monitoring company. We succeed where other home security companies in Chicago do not, by providing personalized security solutions for your property. 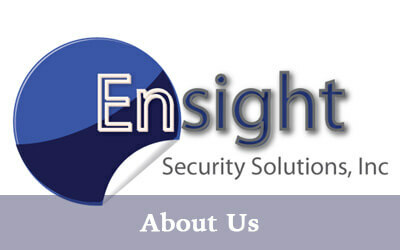 Call Ensight Security today and learn how we are the best residential and commercial security company for your property! We would love to show you some of our high end security products that have proven track records of success.